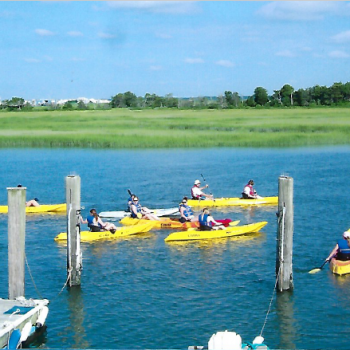 Experience Avalon’s pristine back bay ecosystem – without leaving a carbon footprint. 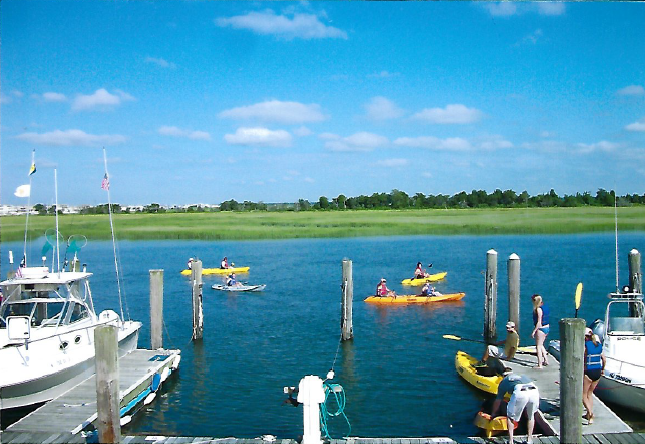 Rent a Kayak here at Moran’s at a reasonable hourly rate, and kayak the gorgeous, undeveloped marshlands of the area. 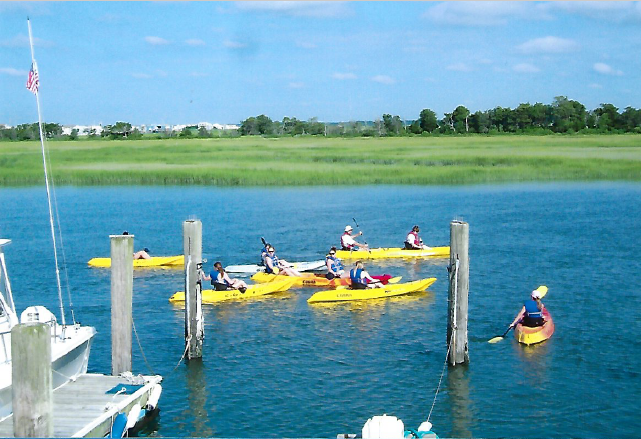 You don’t need kayaking experience; we’ll provide you the instruction that you need. 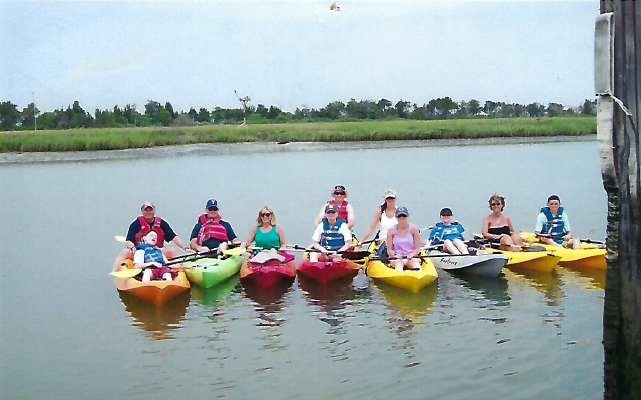 We have a full selection of sunglasses and headwear in our shop. 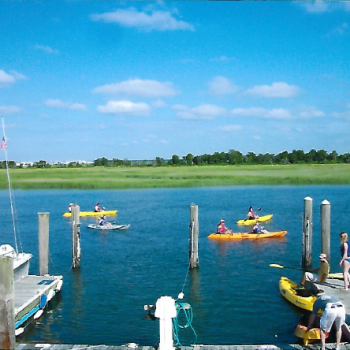 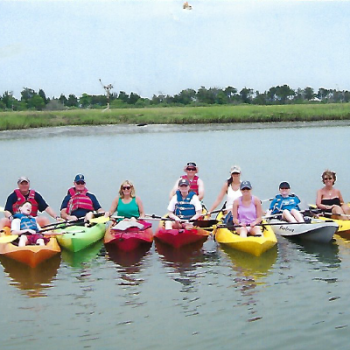 Be sure to call ahead; our affordable kayak rentals are very popular and fun for the entire family.